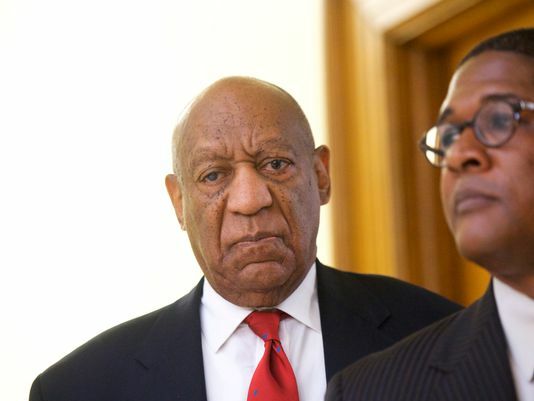 Cosby, 80, could end up spending his final years in prison after a jury concluded he sexually assaulted Temple University employee Andrea Constand at his suburban Philadelphia home in 2004. He claimed the encounter was consensual. Cosby waved to the crowd outside the courthouse, got into an SUV and left without comment. His lawyer Tom Mesereau declared "the fight is not over" and said he will appeal.